LYs will have better pen than the E-100 if WG decides to atick to the current stats. IKR, it’s like they ruin the ability of TDs to hide in the corner and snipe and HTs to just roll down with no fear! These flankers should be stopped!!! FODASSSSSSS loook thats stats !!! DERP GUN WITH 8s RELOAD ?????????????????????????? ?/ FODAS LOOK THAT !!!! 0.38 !!!!!! That may be the 105 LW gun stats. Not the 152. The reload stat given is pretty similar to reload on Rheinmetal LT, so I assume both refer to stock 105mm guns. This one Also have crappy power to weight. What gives? Interesting. Whole hull covered in spaced armor too i see. What’s beneath it, standard T49 hull? then why is it blue? check the armor scale in the bottom, the right one is for spaced armor. Because technically, the M551 was an amphibious tank made to reply to the soviet amphibious PT76. The small hull (that you can see here: http://i.imgur.com/qKuEymW.png ) is covered by aluminum tanks full of polystyrene foam for buoyancy. That’s what is represented with this spaced armor. 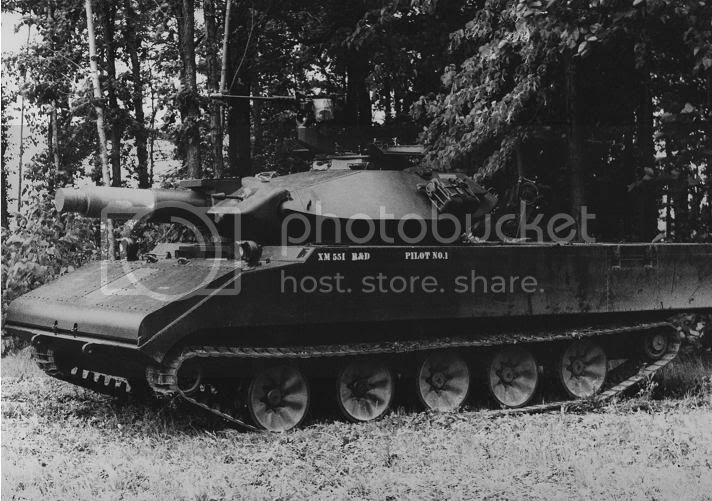 Additionally, there was a prototype called M41 / XM551 turret testbed. 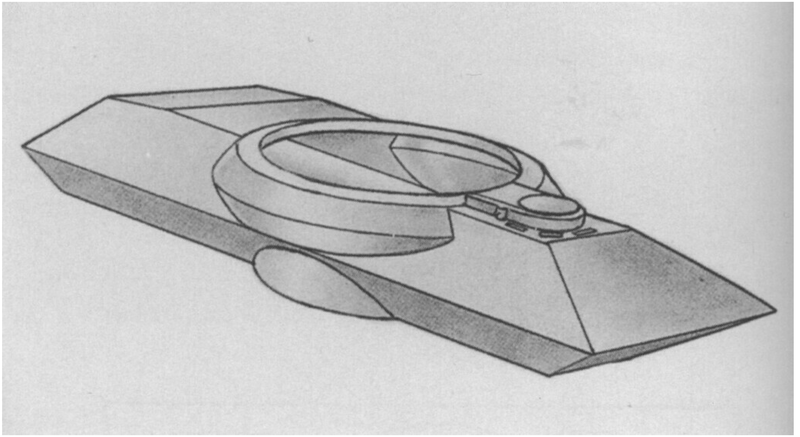 This prototype that had the M41 hull with the XM551 turret, to allow to test the turret that was ready when the hull of the XM551 was not. To make the ingame T49 unique in its kind, and have a choice of secondary turret and gun, WG decided (and I’m glad of it) to merge these two prototypes as a single tank, because they both share the same M41 hull and just differ by their respective turrets / guns. Odd looking tank. In all the pictures of the Sheridan I see online, none seem to have this boxy (and rather ugly) backside. I wonder what they are basing that on? It’s the prototype as indicated by the X at the beginning of the designation and it was indeed that ugly. Question? Are the current tier 8’s moving to tier 9? Or are we getting new 9’s? Cause the Wz is identical to the tier 8 and the T49 has the Sheridans turent and gun already. Also didnt WG bosses say they were never gonna add m551? If you look the article, the XM551 will have two guns: the 152mm and a 105mm, which was considered in the early development of this tank. The picture you show is a later test installing the 105mm L7 in the M551. Well the T49 is UP too compared to Ru251, T54LT and the rest of them, that doesn’t stop lots of people from playing it. Why? For the big KABOOM of course, delivered roughly every 8s on T10 instead of 20 we have now on T8. Plus if i’m correct it’s hull is covered in (very thin, 3mm?) spaced armor, so you can’t pen it back with HE. Can’t wait for it! WG Y U no add this? 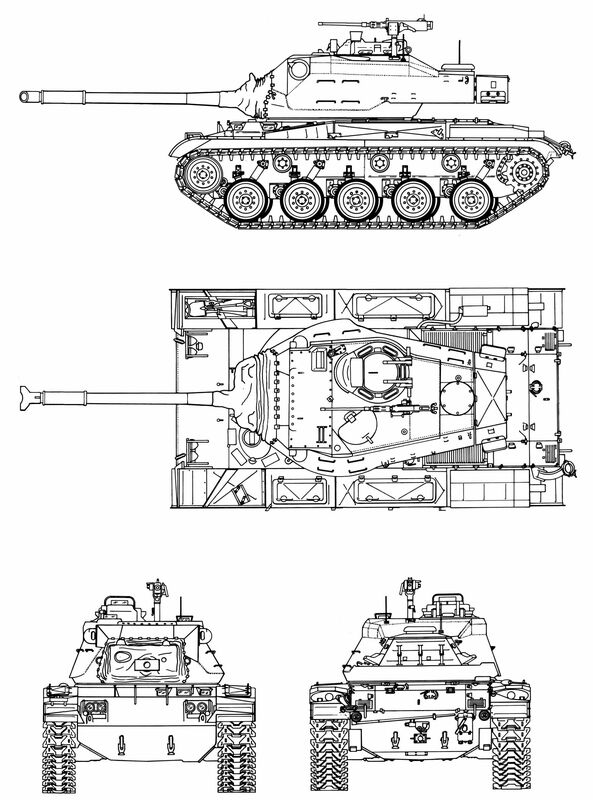 looks like the German, soviet and chinese will be the nice tier 10 lights… hopefully. 0,38 accurate with derp gun… gj and on the other side we have chinese 105 gun with 0,4 …. I want the gold to be the ATGM.